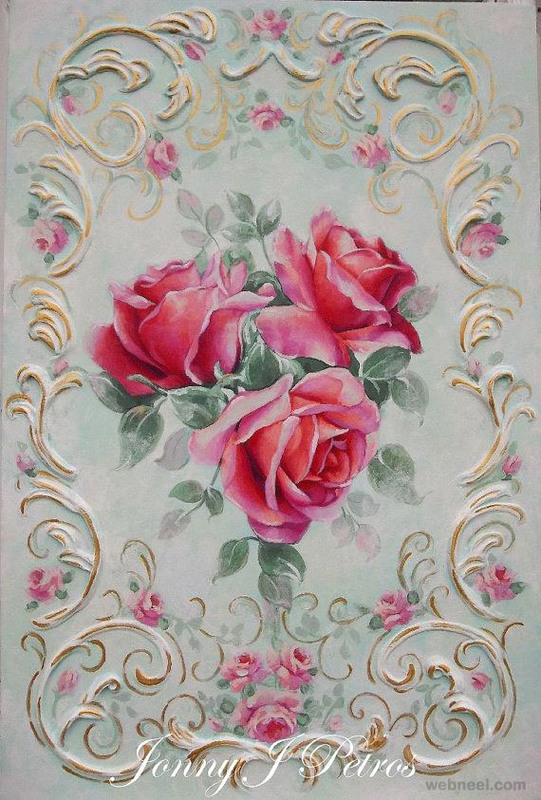 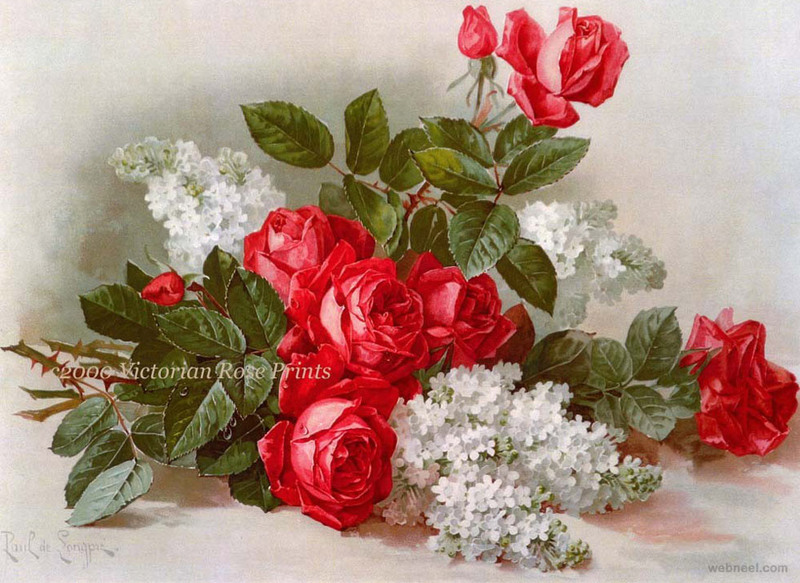 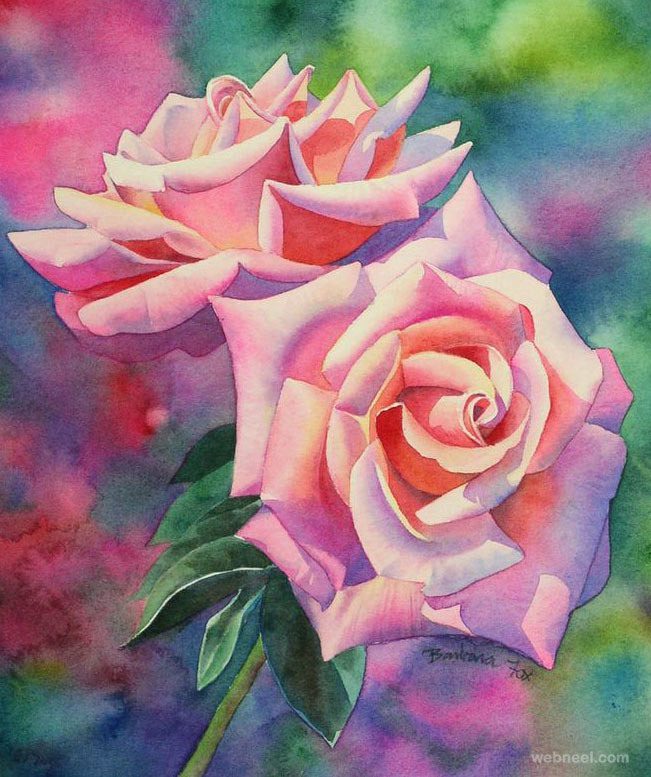 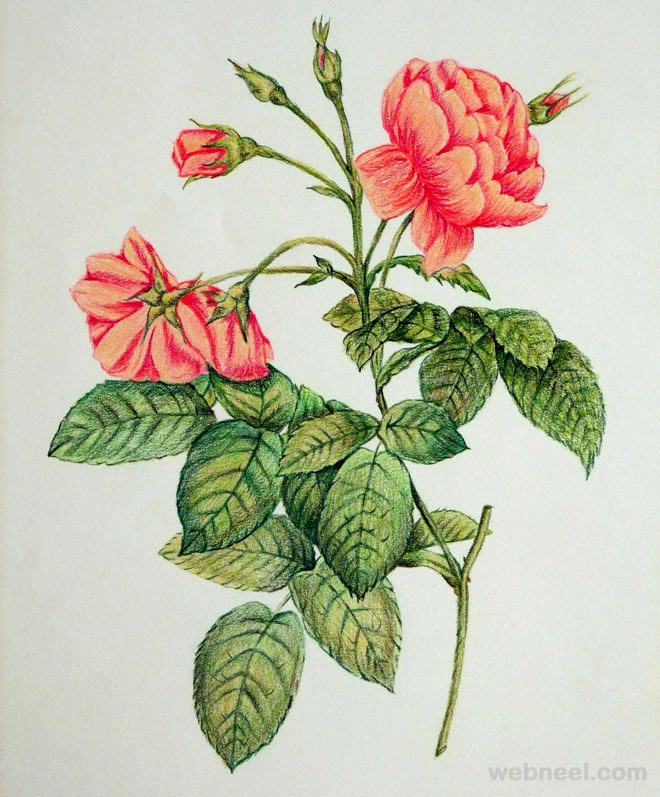 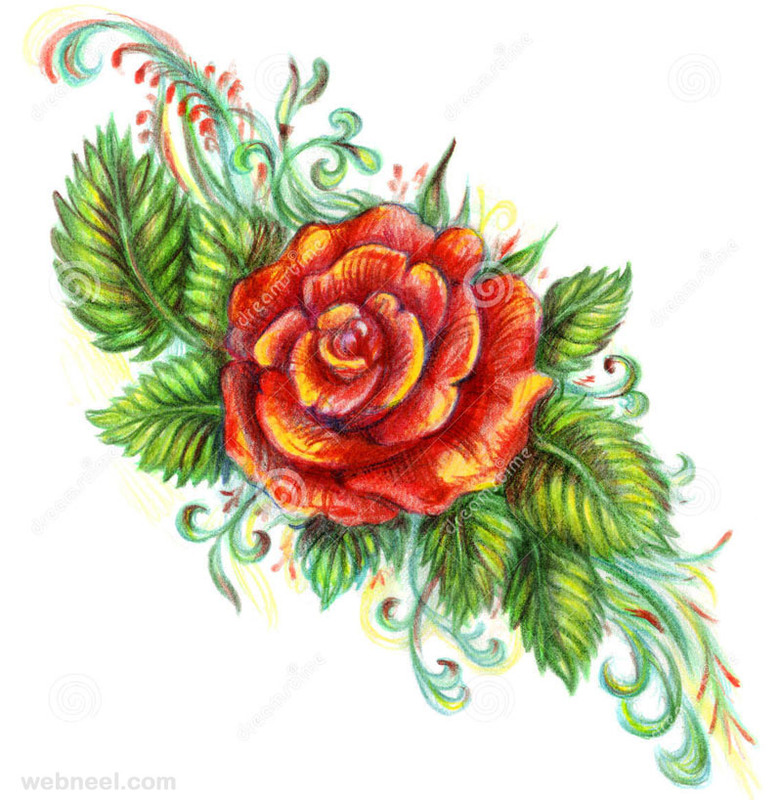 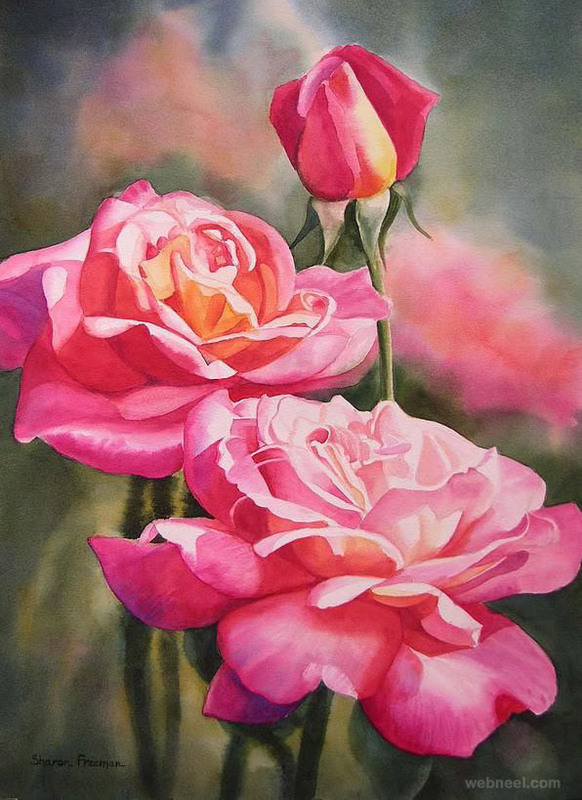 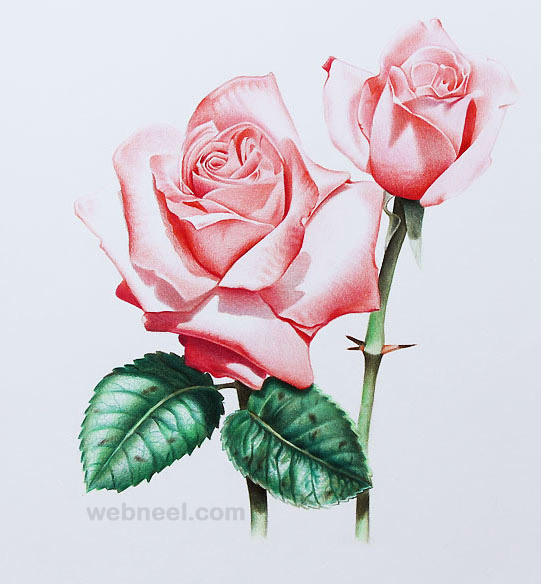 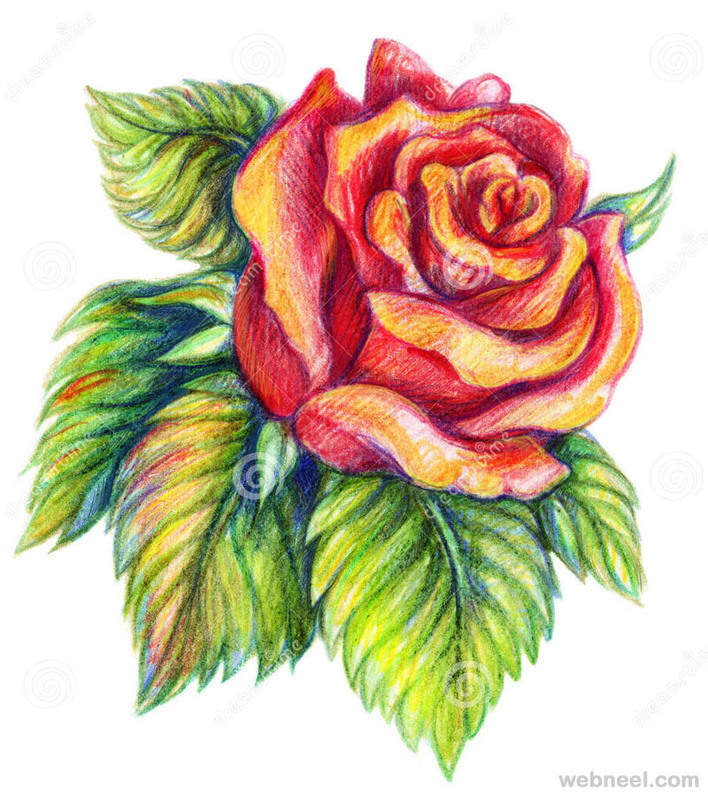 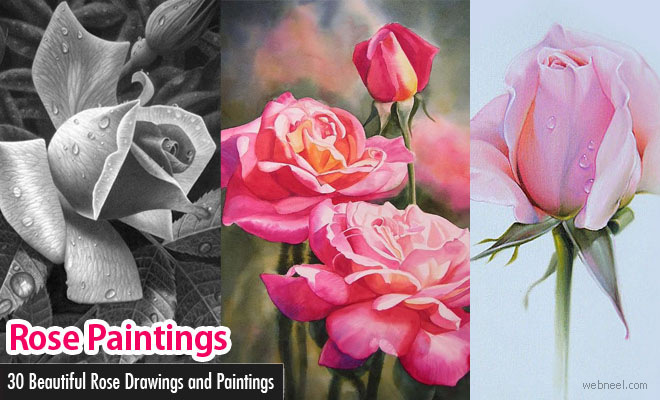 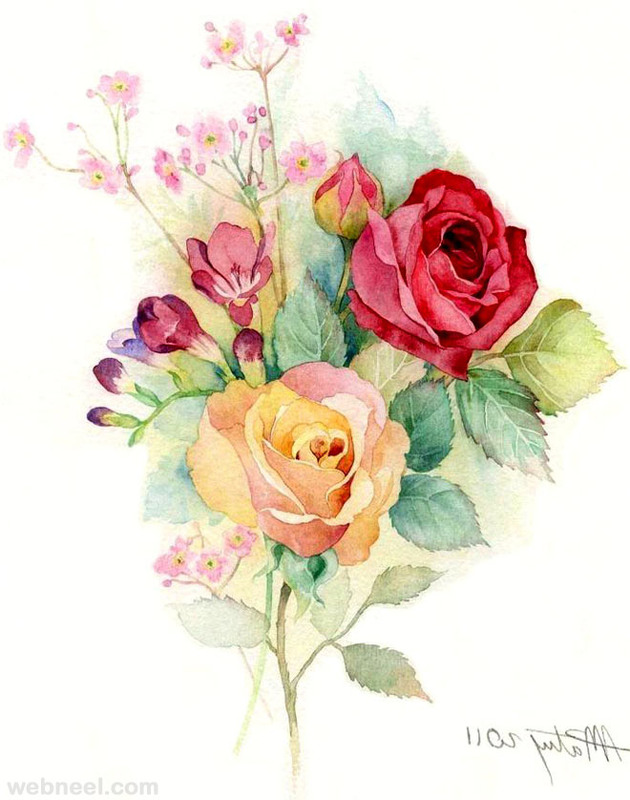 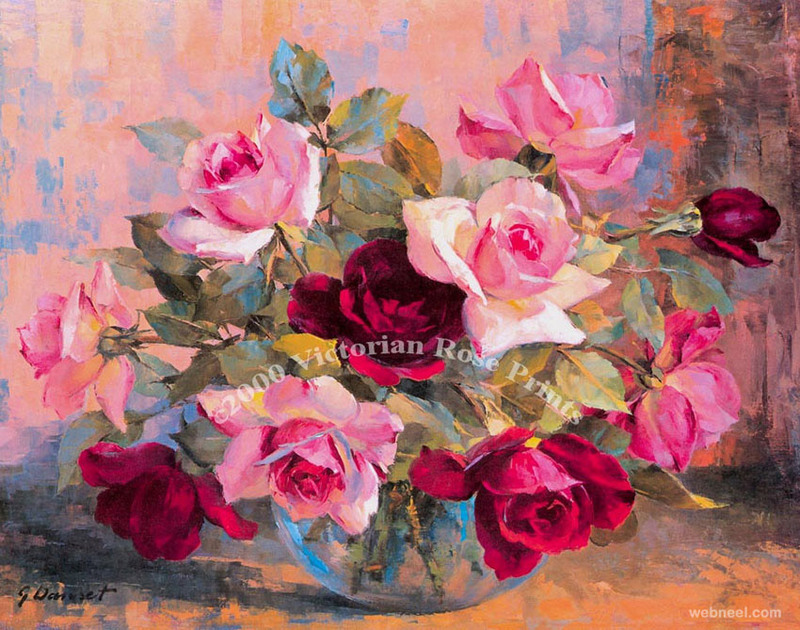 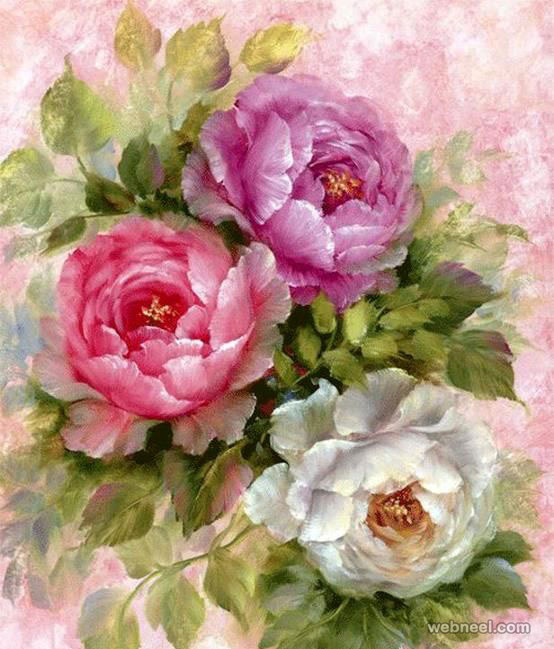 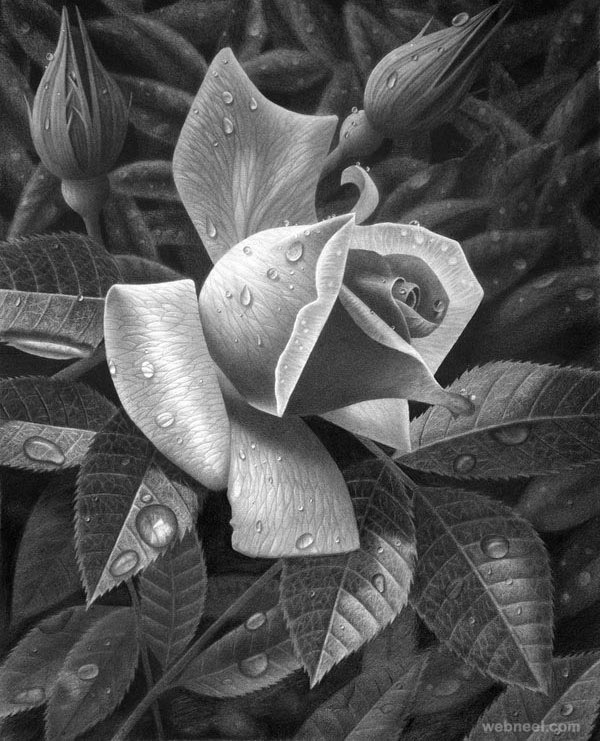 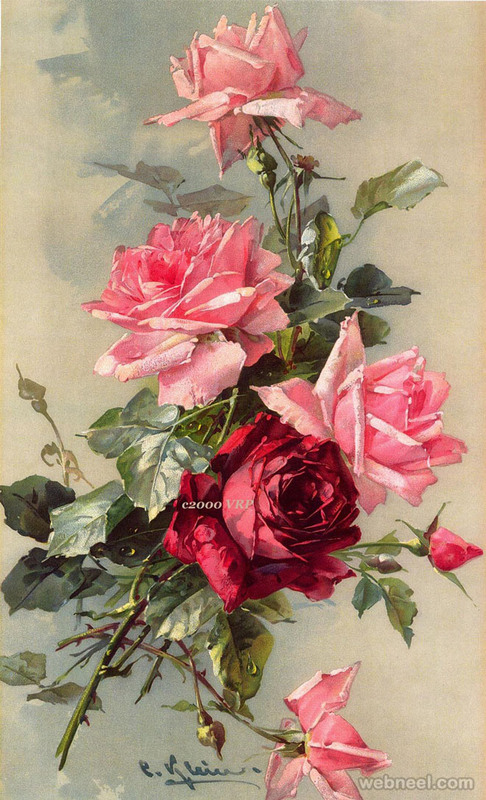 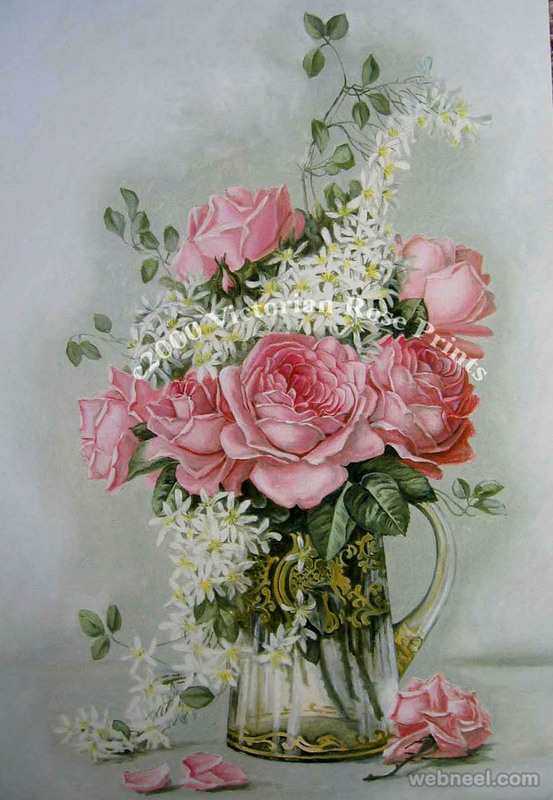 Rose Drawing and Paintings: In the earlier post we have shown you some beautiful Flower drawings, now in this post we have included some 25 Beautiful Rose drawings and paintings for your inspiration. 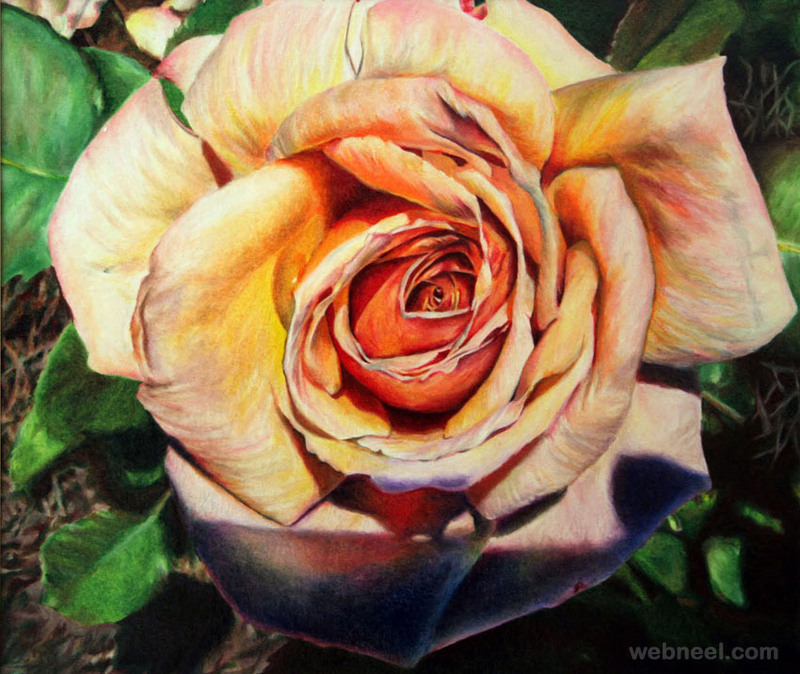 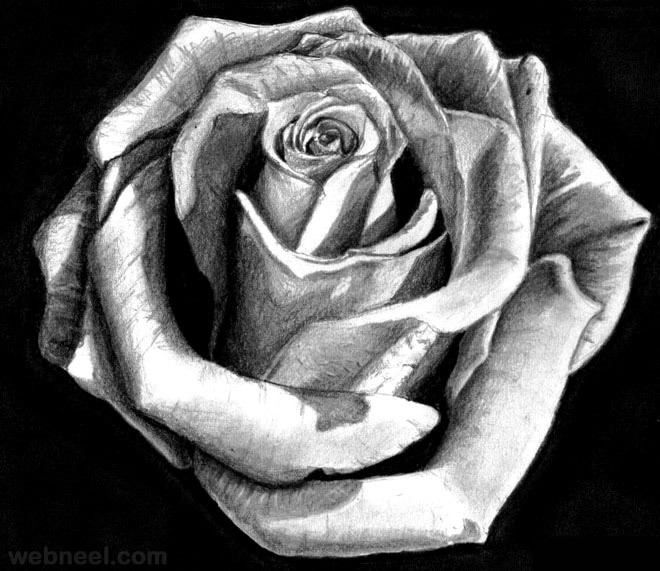 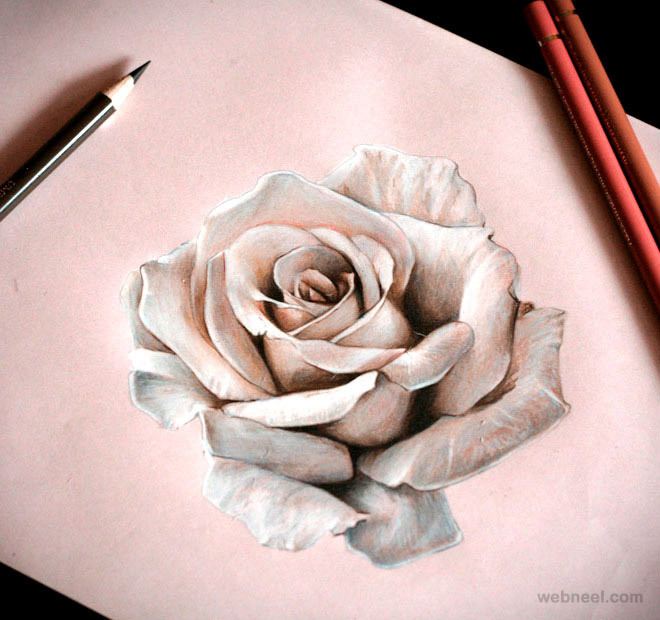 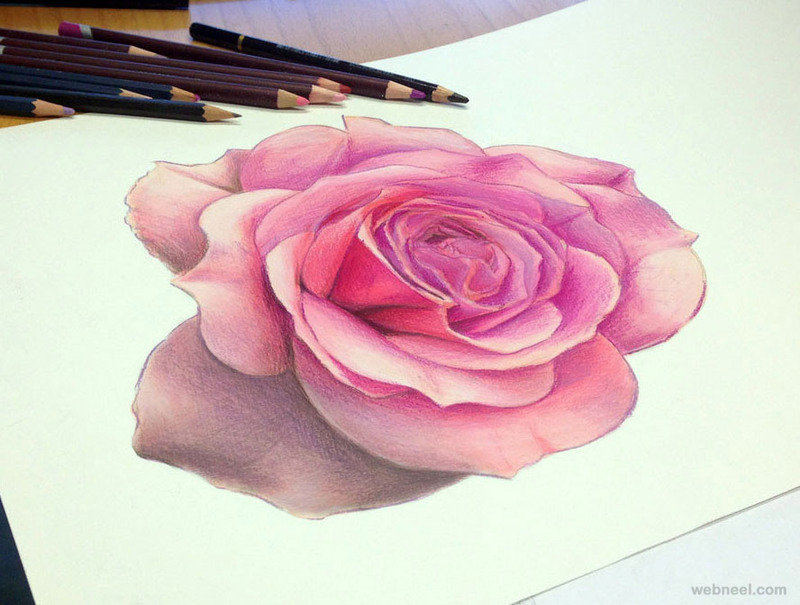 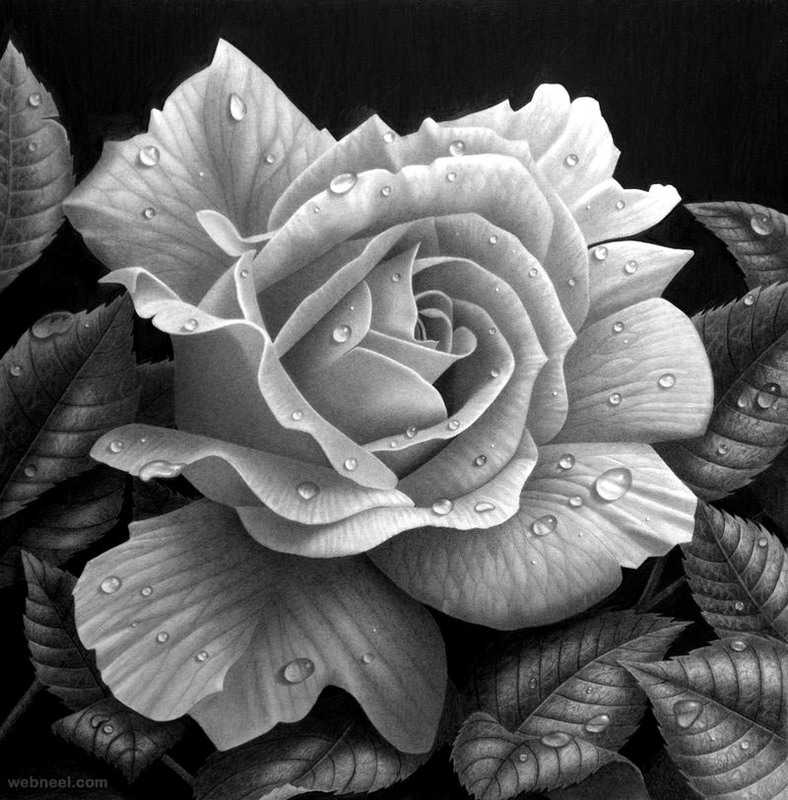 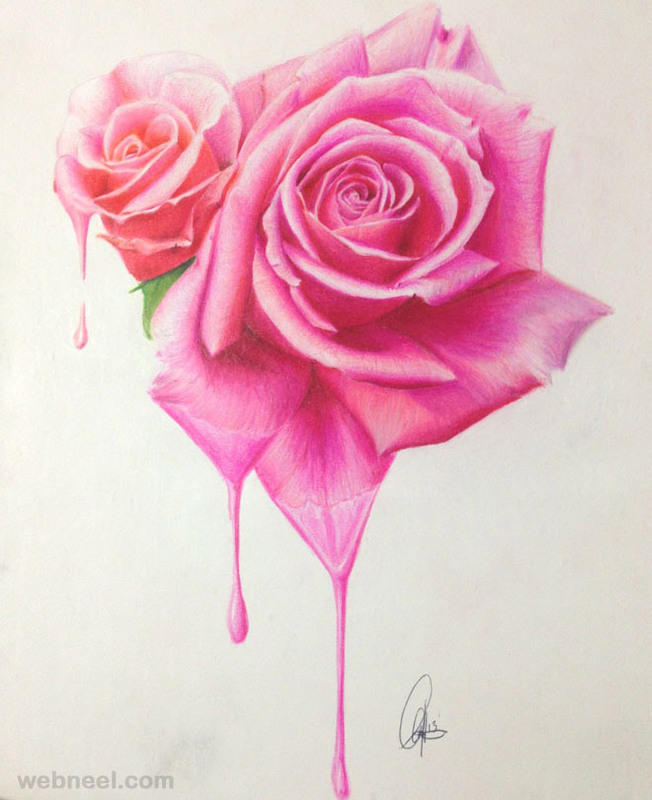 Roses smell sweet, but rose drawings are awe inspiring. 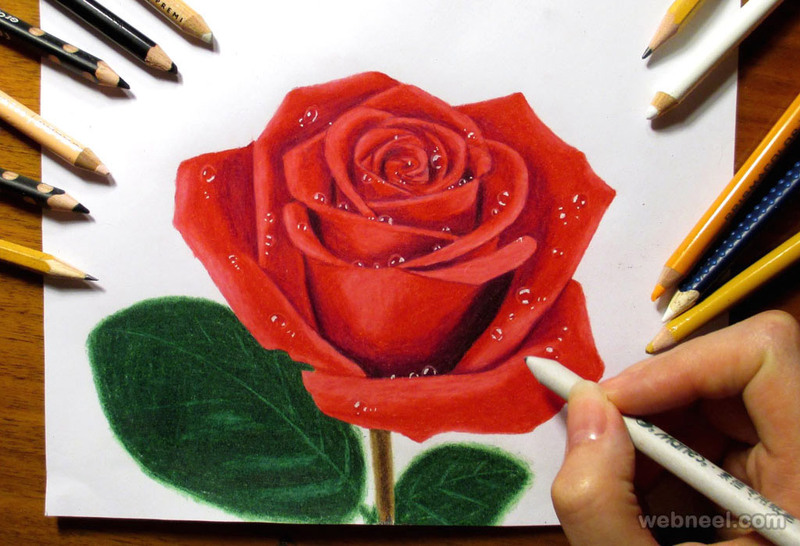 Once you have mastered flower drawings, you will understand that it’s basically so easy to draw roses. 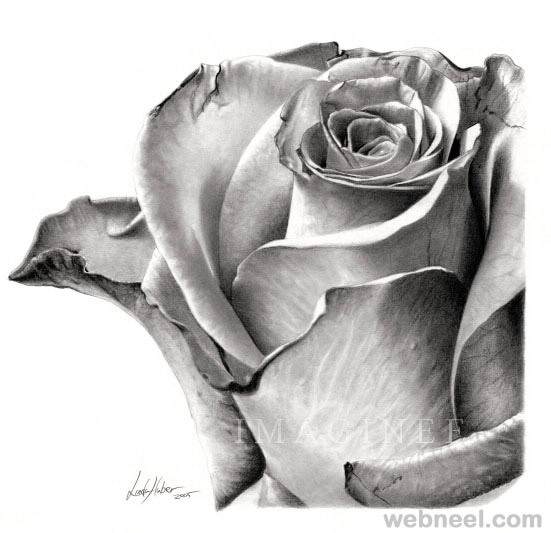 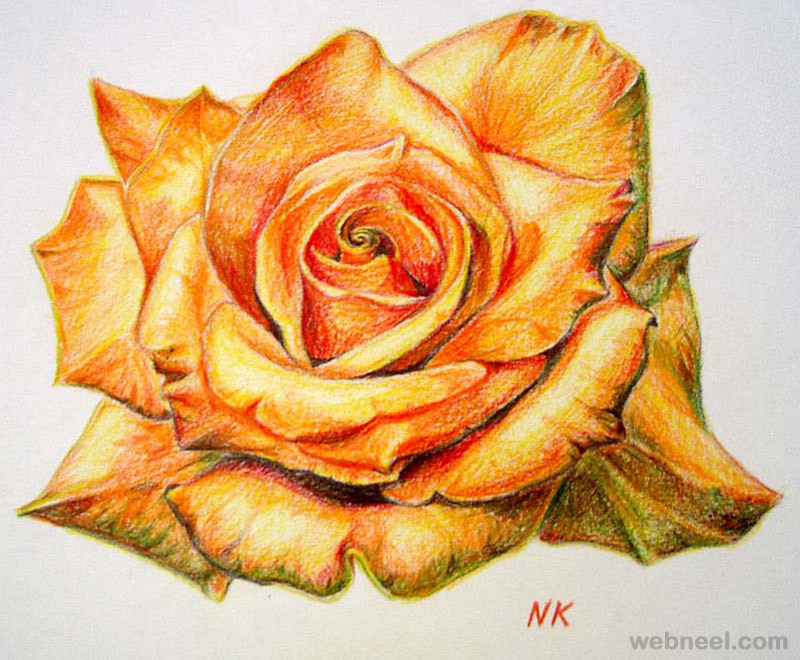 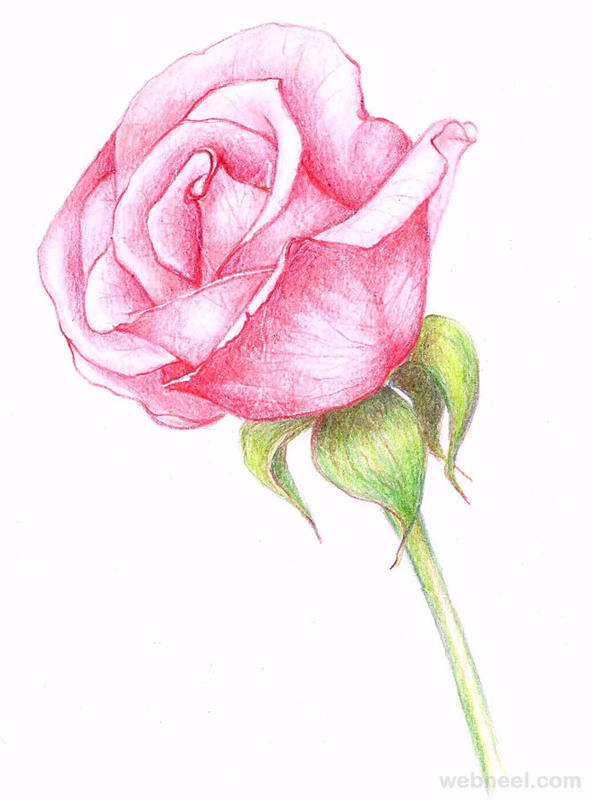 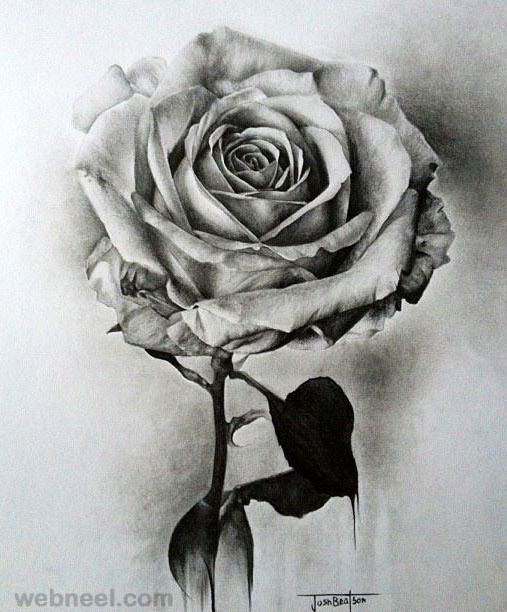 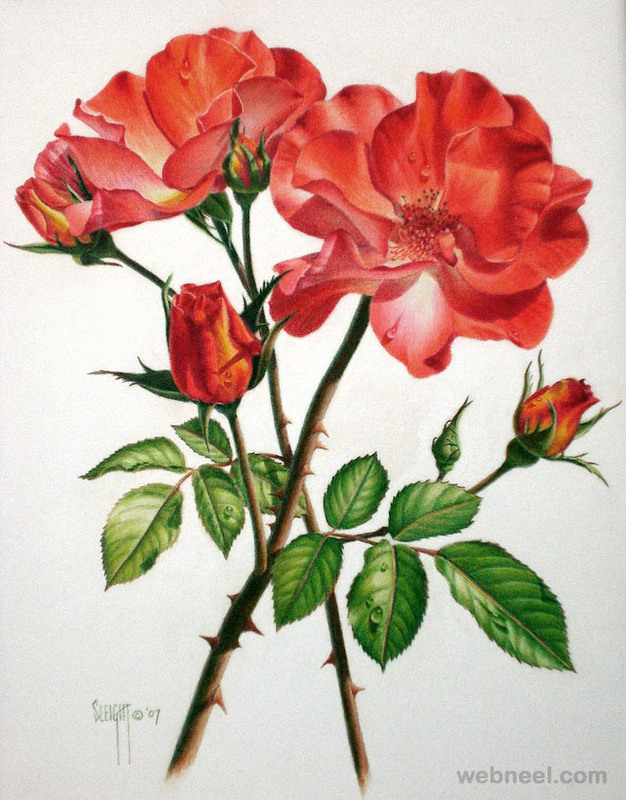 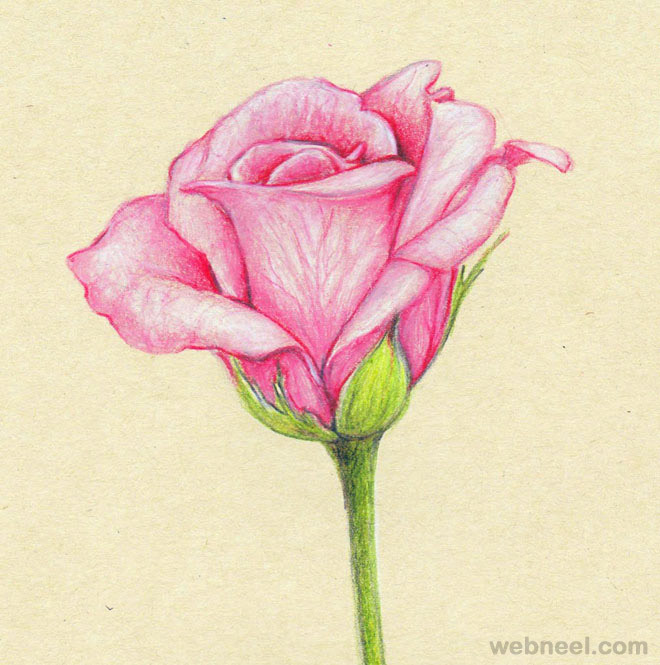 Instead of buying roses, you can gift your loved ones with realistic rose drawings. 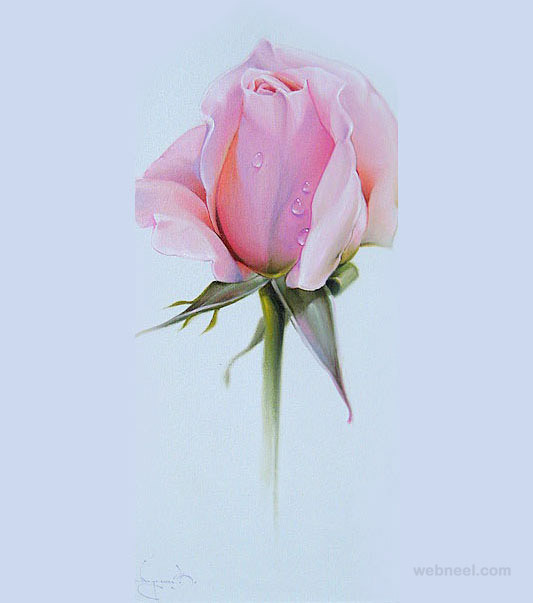 They will never fade away and it’s the best gift for an artistic friend.